Splatter Ink Drop Brushes Pack - Free Photoshop Brushes at Brusheezy! 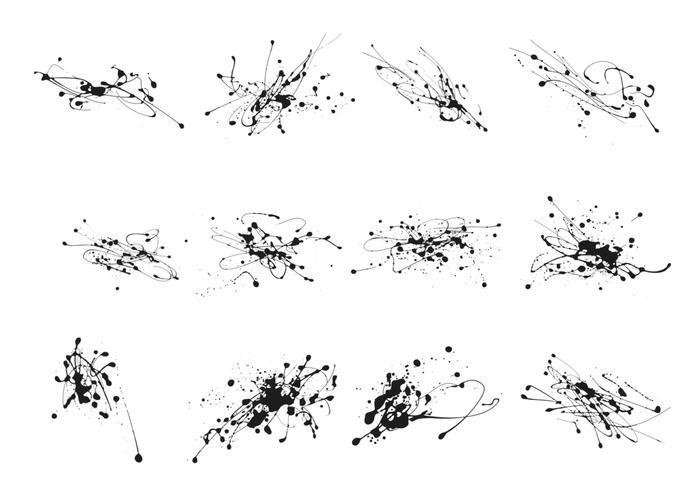 Channel your inner Jackson Pollock with this new Splatter Ink Drop Brushes Pack! With this pack, you'll receive twelve different styles of splatter ink brushes and paint brushes. Use these splatter ink brushes in your next project and then check out the <a href="http://www.vecteezy.com/spills-splatters/58655-splatter-ink-drop-vector-pack/premium">Splatter Ink Drop Vector Pack</a> over on Vecteezy!